Dantrans Automotive was established by Danny Telesca with over 40 years of industrial experience. We can handle all your automotive requirements with honesty and integrity, offering you quality service at an affordable price. 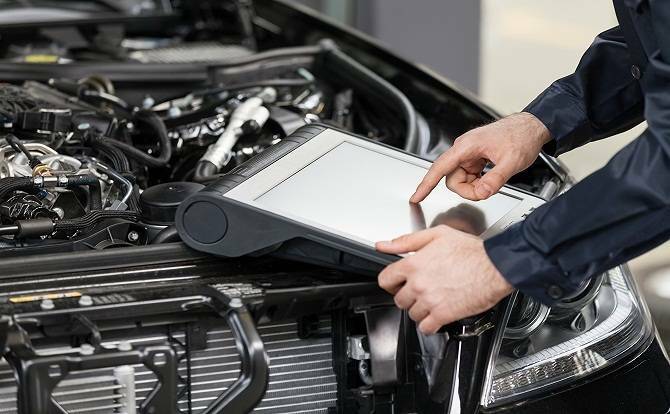 At Dantrans Automotive, we strive to provide a complete car service by keeping up to date with the latest vehicle servicing technology. 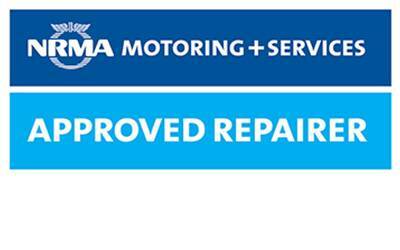 With our friendly, personal, honest and reliable service, you can be confident that you are receiving best services. 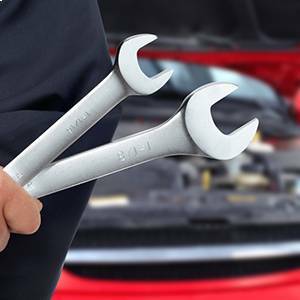 We value you as a client, so we want to ensure we provide you with excellent service, the highest quality of work and products.We work with skilled mechanics who have many years of experience in car repair and service. Whenever your vehicle has ground to a halt, require a complete service, some new tyres, exhaust or battery, rest assured we can handle it for you. We’re always on call when you need us!